Specializing in Carpet, Furniture, Leather, Upholstery, Fine Oriental Rug Cleaning, Drapery, Curtains, Expert Stain Removal, (Guaranteed) Pet Odor Removal / Pet Urine Removal, Carpet Repair, Stretching, and Reinstallation. We offer a 30 Day Customer Satisfaction Guarantee! This means if the spots we clean come back, so do we for free! If quality is what you are looking for then you have come to the right place! We also offer tile, grout, and stone care. Watch Our Video Below to see the difference in what we use vs. the steam cleaning process. Emergency Water Extraction, Flood Removal is available by a fully certified technician with over 20+ years in the business. 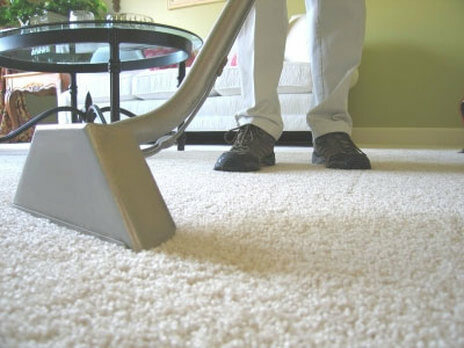 Atlanta Carpet Cleaning Pros professionals are trained to deliver the finest in service and quality. Using Atlanta Carpet Cleaning Pros’s proprietary cleaning solutions and powerful equipment, you can rest assured that your cleaning will be delivered by trustworthy, friendly professionals. As ranked by Entrepreneur Magazine, the Atlanta Carpet Cleaning Pros system is the world’s #1 carpet cleaning franchise. You can trust our expert technicians and quality products. 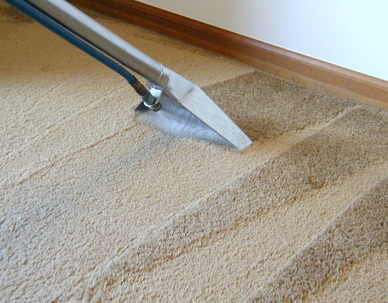 Trust Atlanta Carpet Cleaning Pros products to deliver the best in home cleaning performance. Our proprietary solutions are designed for in-home use and work to keep your home in its best condition between professional cleanings. Atlanta Carpet Cleaning Pros provides one of the most comprehensive business protection plans in the carpet cleaning industry today. With Atlanta Carpet Cleaning Pros, your managers have one easy number to call for any need or concern 404-688-3003. Atlanta Carpet Cleaning Pros Commercial Accounts Team responsively monitors each request to ensure you are satisfied in a timely manner. 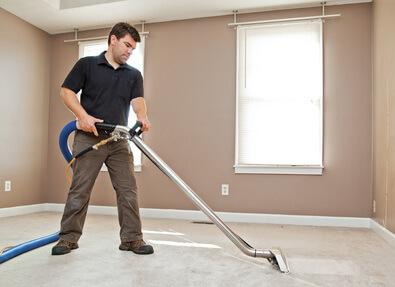 Millions of businesses benefit from Atlanta Carpet Cleaning Pros. They turn to us to protect their investment and keep their offices, retail and commercial space looking great. You should too! The Business Protection Plan provides the most comprehensive insurance package in the carpet cleaning industry. Atlanta Carpet Cleaning Pros' program includes General Liability, Workers' Compensation, and an Excess Liability Umbrella. Our promise is simple. 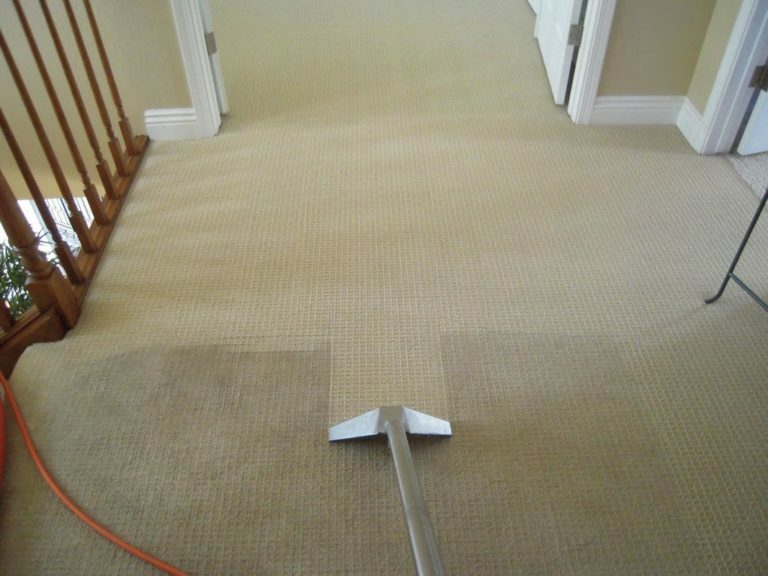 We will provide you with the highest carpet & upholstery quality cleaning method available anywhere - and a dedication to servicing your every carpet and upholstery cleaning need. Carpets cleaned by Atlanta Carpet Cleaning Pros stay cleaner longer and promote a healthier working environment. We would be grateful for the opportunity to earn consideration as your carpet and upholstery cleaning service provider. To find out more about how Atlanta Carpet Cleaning Pros can assist your business, fill out a short contact request form and our representative will contact you shortly. Or you may call our office.